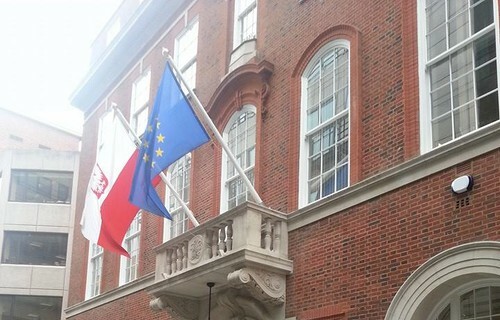 CAI Vision was awarded the contract to supply and install the TV/Radio and Satellite Integrated Reception System (IRS) that serves various offices in the Consular section of the newly refurbished Polish Embassy. The client specified that the aerial array and satellite dish had to be kept low so that they were not visible from the road. We achieved this by installing the aerial array and two satellite dishes for Sky and Hotbird onto steel girders that formed part of the plant room area. Every part of this installation was strictly monitored. 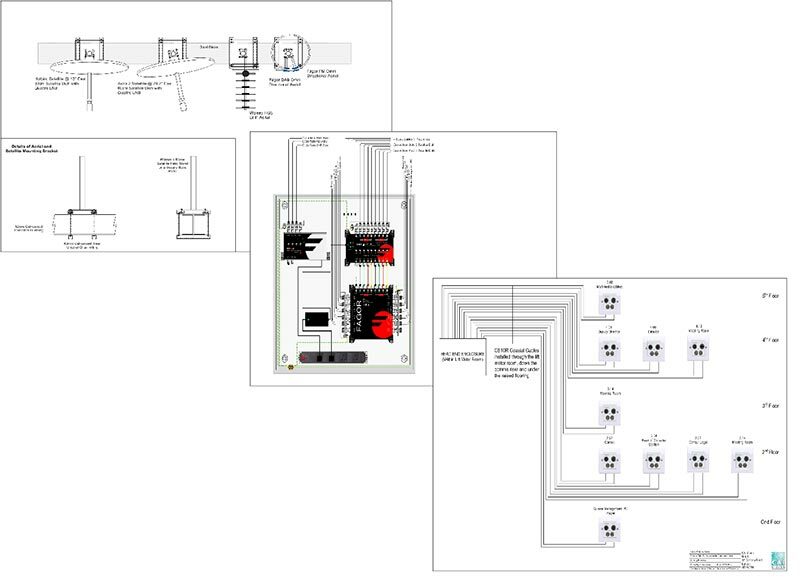 For example, before installation could begin, the client approved the type of cable and distribution equipment we used.